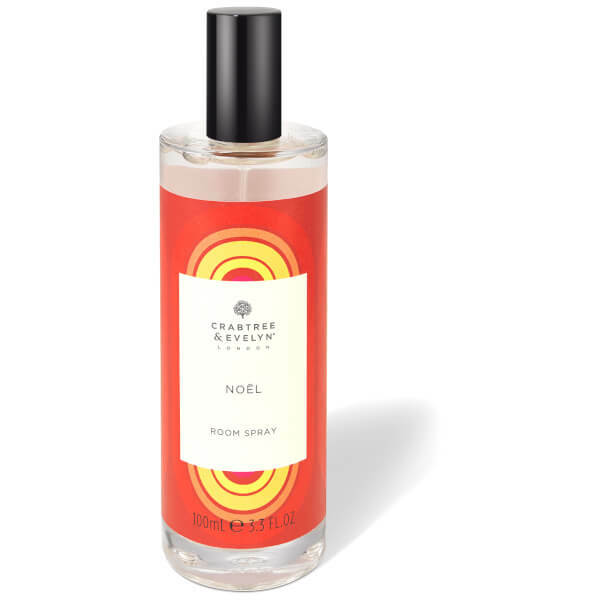 Infuse a distinctive Christmas fragrance into your abode with the Noël Room Spray from Crabtree & Evelyn. 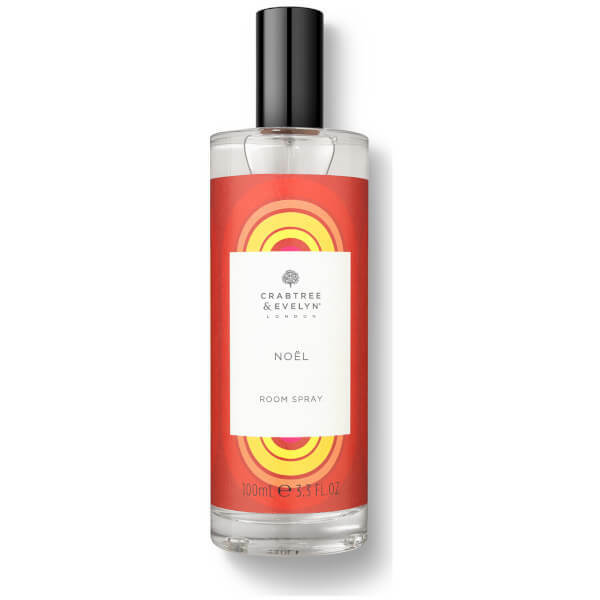 Blending spicy notes of Anise, Clove and Nutmeg with Citrus Fruits and green aromas of Fir and Pine, the spray can be spritzed into the air to instantly inspire festive cheer throughout any room. 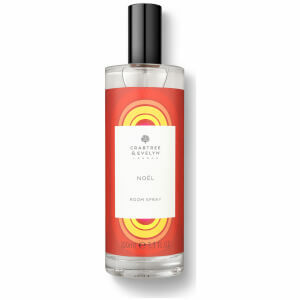 Avoid spraying onto furnishings, finished surfaces, fabrics and plastic. May cause damage or staining. Keep out of reach of children and pets. WARNING: Flammable liquid and vapour.